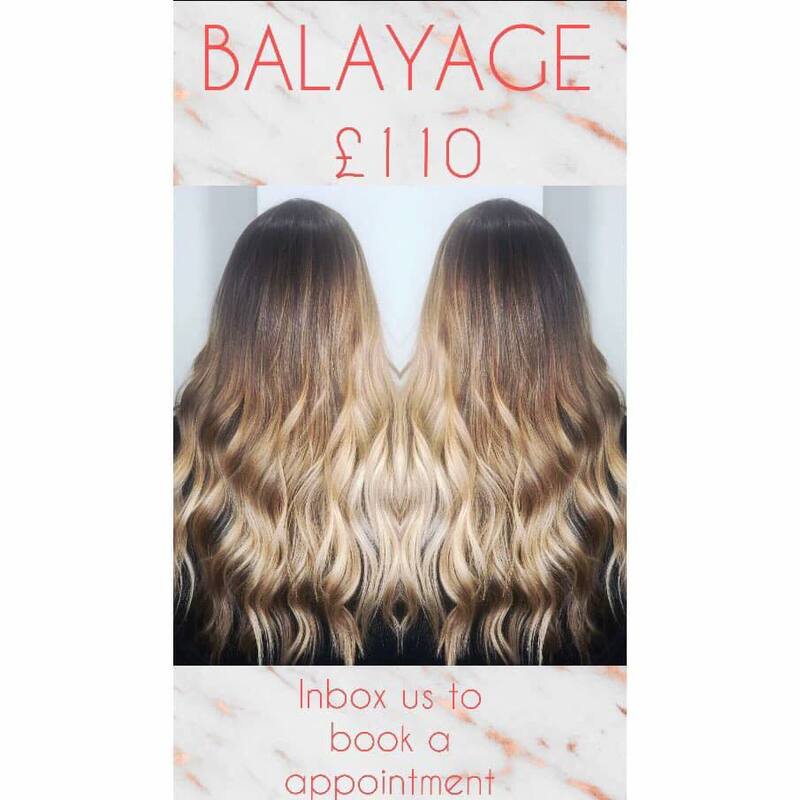 Balayage offer-ends at the end of December! 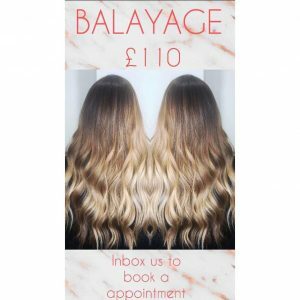 £110 balayage offer, includes balayage, toner, cut&blowdry and wellaplex. For more information or to book please call us on 01225 446216 or message us through our facebook page.